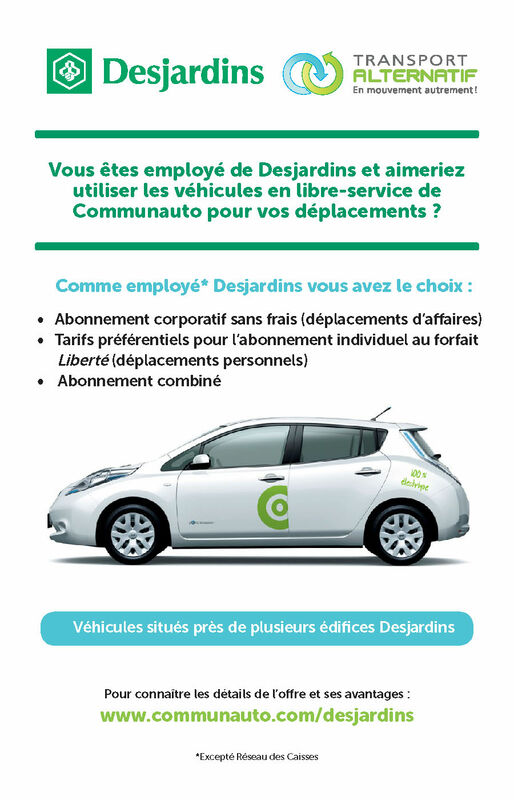 Here is a flyer promoting Desjardins & Communauto’s partnership. 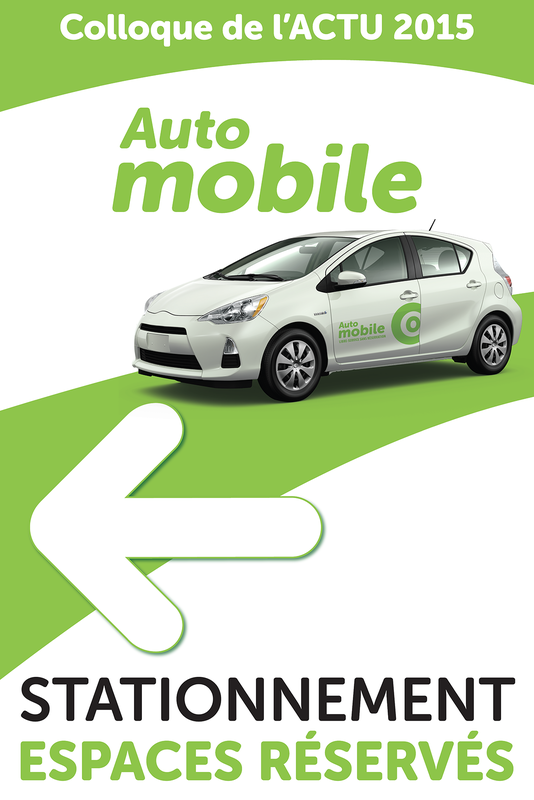 It was given to all of Desjardins’ employees to offer them special discounts. 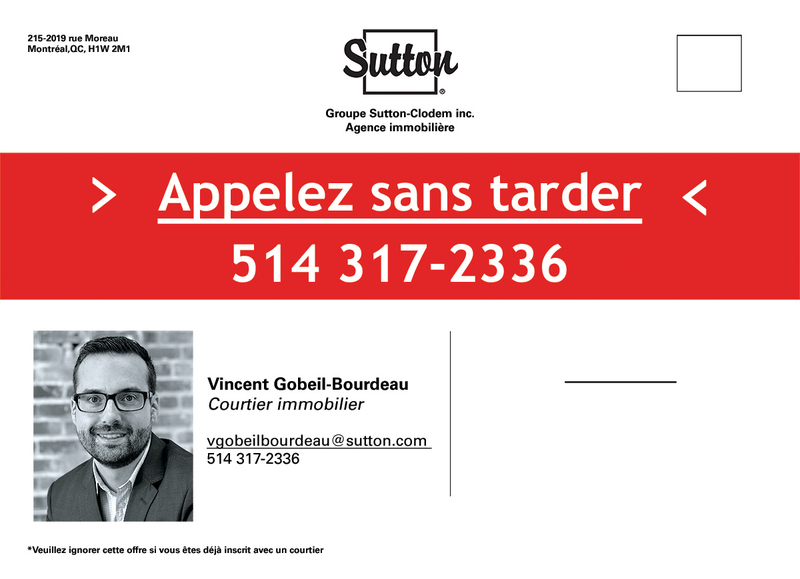 Here is a postcard I created for Vincent Gobeil-Bourdeau. You can click on the images below to see the rest of the postcards created for this set. 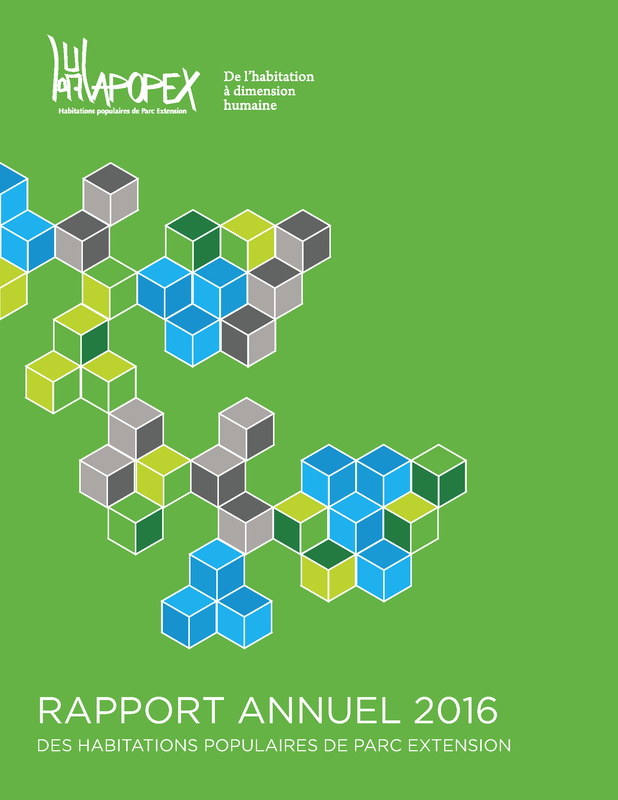 Here is an Annual Report I created for Hapopex, a non-profit organization. You can click on the cover page below to see the whole document. 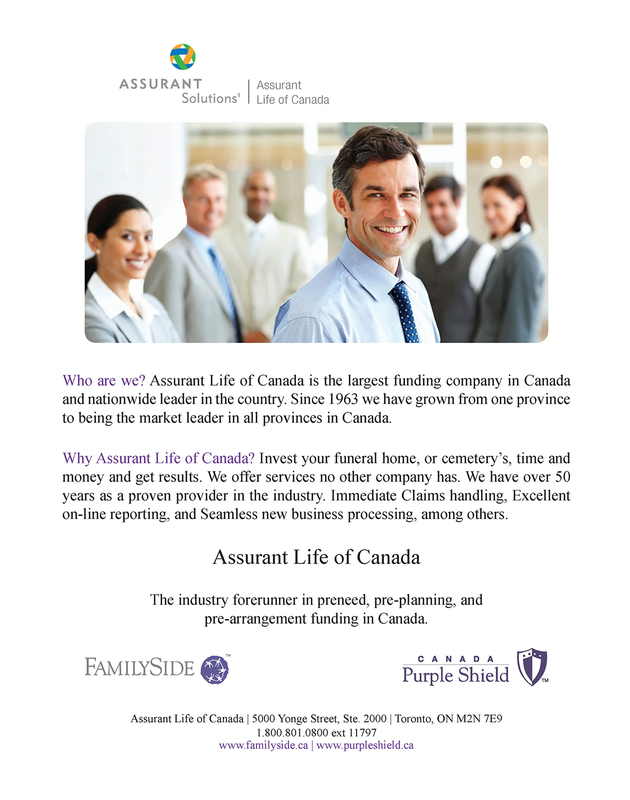 Here is a corporate information sheet I designed for Assurant Life of Canada. This was given to potential customers to inform them about the company. 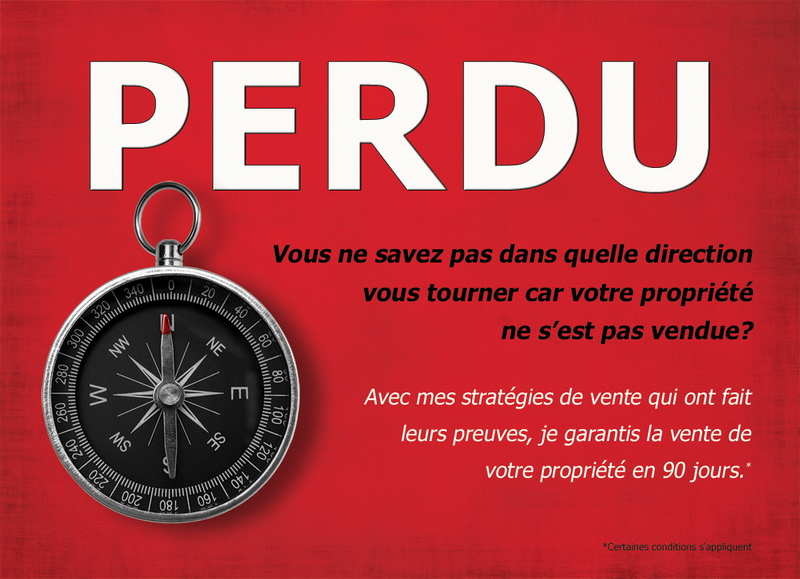 Here is an Annual Report I created for CJE La Pinière, a non-profit organization. You can click on the cover page below to see the whole document. Here is an A5 poster I designed for Amma Life. It is used to promote their products in stores. Here is the last leaflet I designed for Amma Life. It is used to promote & explain their products to customers. Here is an A4 poster I designed for Amma Life. It is used to promote their products in stores. Would you rather like to take a look at some of my other work? for books, posters, games & other medias. made with Premiere, After Effects or Flash. audio editing & montage for multimedia projects. Offering professional design, illustrations, animation & music services around the Montreal area at affordable rates since 2011.